March 19th is National Aardvark Day. 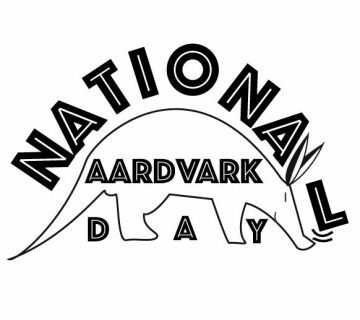 We’ve never really been sure which nation it applies to, or indeed if anyone other than us is even aware of it, but hey ho its our excuse to celebrate all things aardvark. 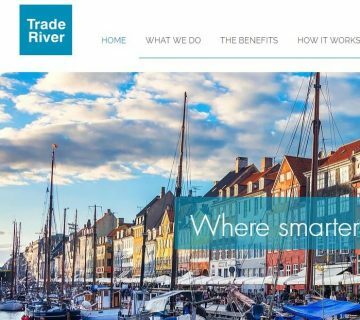 On the previous two years we have been to visit a giant red aardvark sculpture in Arnhem, The Netherlands, and to meet some real-life aardvarks at Colchester Zoo. This year there’s simply no time for ridiculous aardvark-themed jollies unfortunately, so Jane and I have decided instead to send a little aardvark gift to all our 2 Aardvarks clients and friends to thank them for the custom or recommendations they have given us – we really appreciate it! 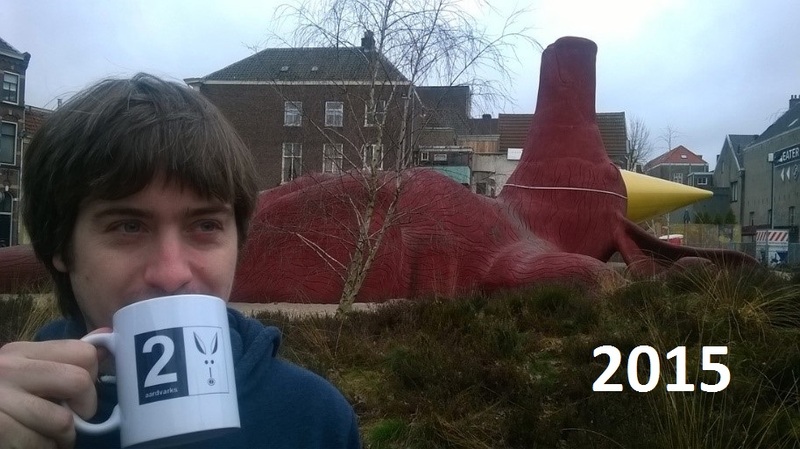 On National Aardvark Day 2015, we travelled to Arnhem in the Netherlands to see the sculpture ‘Feestaardvarken’ which is a giant red aardvark sleeping in a party hat. 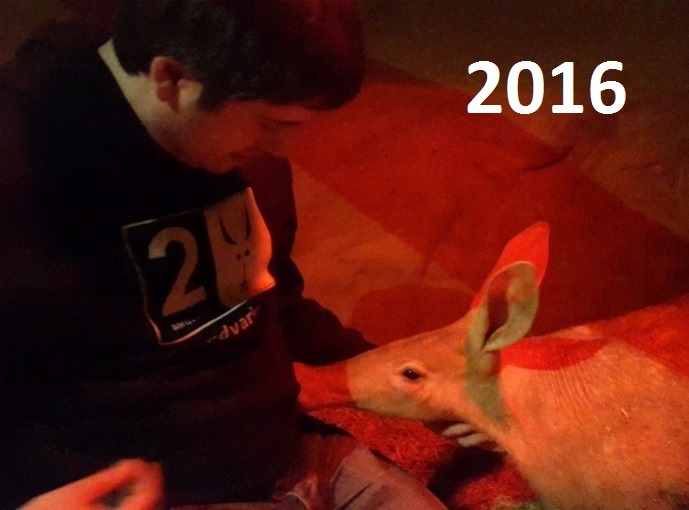 On National Aardvark Day 2016, we visited the Aardvark Burrow at Colchester Zoo, where we got to meet four real-life aardvarks in person. This year, we wanted to say thank you to our clients and friends for the custom and recommendations they have given us. So we decided to make some aardvark biscuits to give to them. Sounds straightforward enough right? Well, the first challenge we had was that aardvark cookie cutters are not a readily available product. 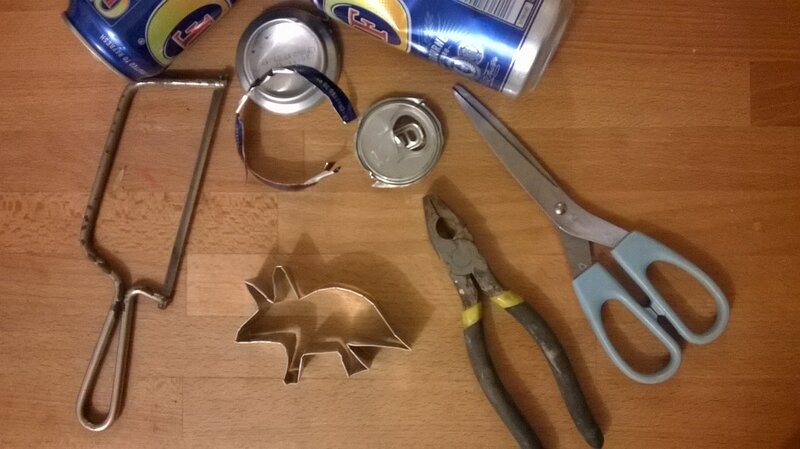 So step 1 was to create our own cookie cutter out of a drinks can. 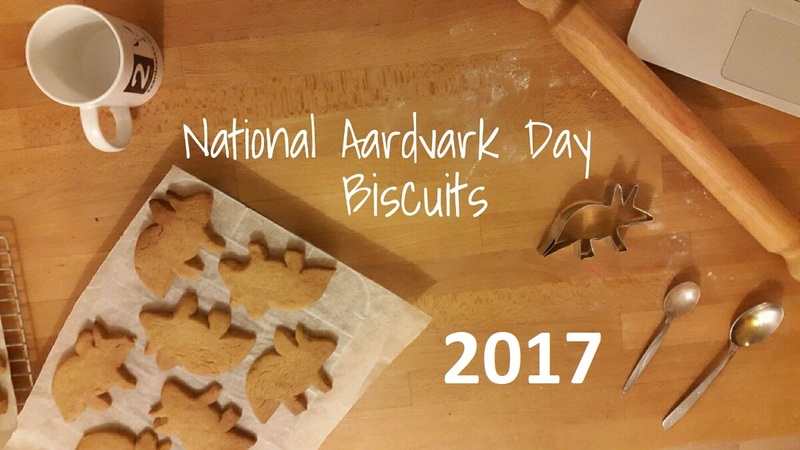 It’s hard to believe that no-one wants to make aardvark shaped biscuits, especially so close to National Aardvark Day! Once our cutter was ready, we were able to make our biscuits in the normal way. 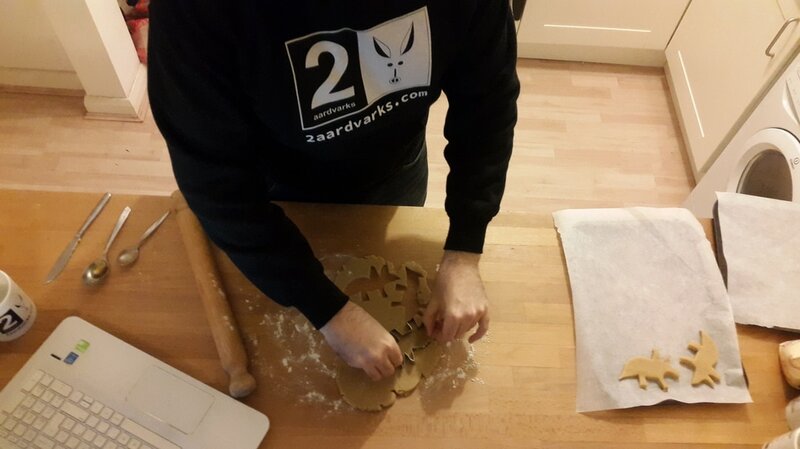 We chose to make gingerbread aardvarks, using the BBC recipe below. We enjoyed making these biscuits and look forward to giving them out over the next few days. 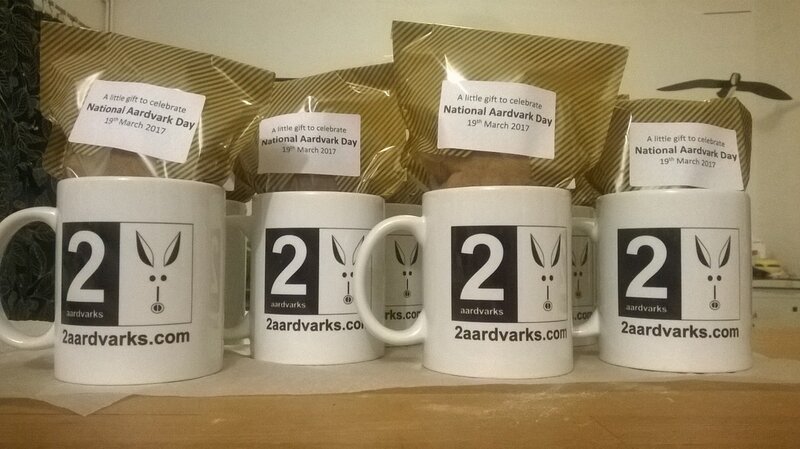 All that remains to be said is that we wish you a very happy National Aardvark Day this coming Sunday 19th March!